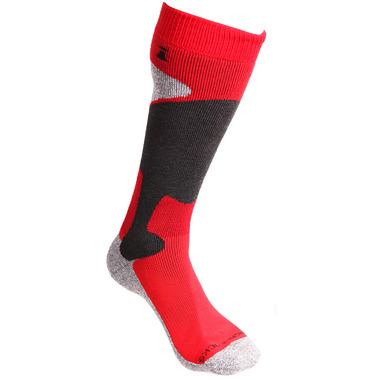 Created with the skier in mind, this sock is very wearer friendly, great fitting, and super soft! They are antimicrobial, odor absorbing and moisture wicking for supreme long wearing dry comfort which makes for the perfect ski companion. Even with repetitive wearing, they won't need laundering.